With the success of craft beer, many retailers are looking to increase profitability by investing in draught systems. 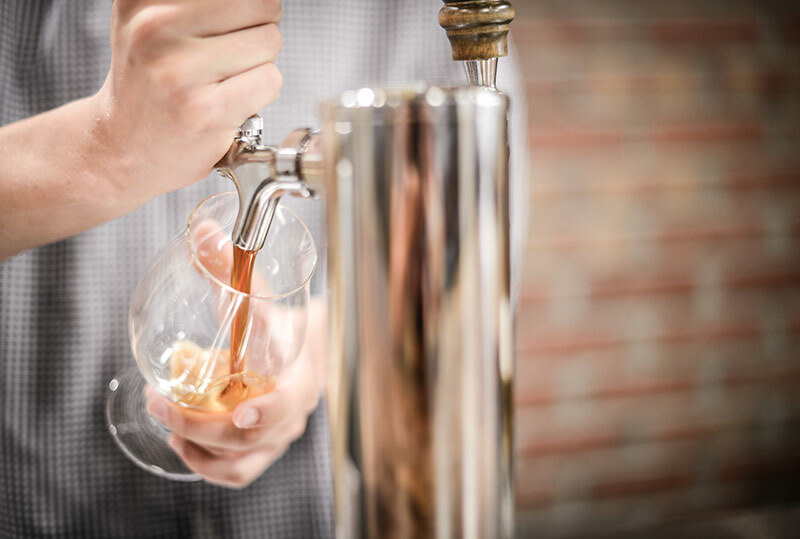 Whether an established fine dining restaurant is just venturing into the world of draught with installation of a direct draw, or a new craft-centric tap house is opening with 50+ lines utilizing a complex long-draw system, it’s an exciting opportunity to educate distributor sales teams and retailers on how to best capitalize on one of the most sensory-appealing experiences possible for a thirsty beer lover. All beers—canned, bottled and kegged—should be refrigerated to maintain beer freshness, flavor and aroma. Ideally, beer is refrigerated from brewery to glass, including distributor warehouse and retail cooler. 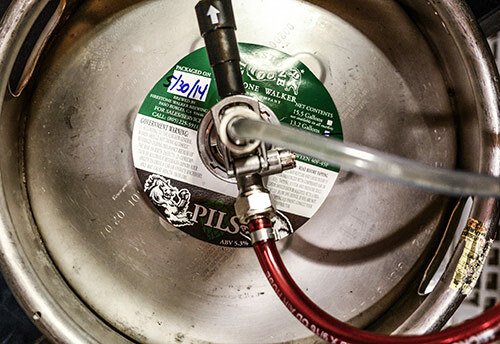 A keg delivered to an account on a non-refrigerated truck at 50 degrees Fahrenheit requires a full 24 hours of refrigerated storage to regain recommended pouring temperature of 38 degrees Fahrenheit. 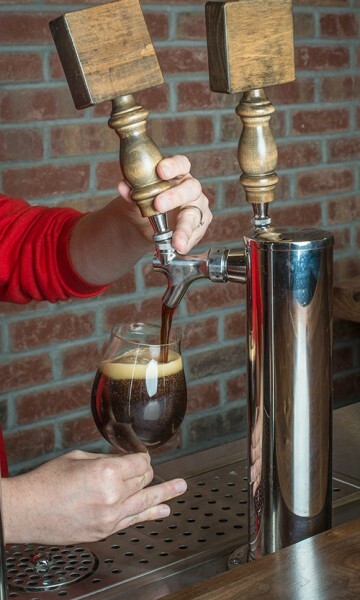 Consistent beer dispense requires that beer traveling from keg to glass be the same temperature that the system is balanced to, most commonly 38 degrees Fahrenheit. Hot or warm spots will cause foaming and beer loss and thus loss of profits. Perform draught line cleaning at a minimum every two weeks, per Brewers Association Draught System Cleaning and Service Recommendations. All faucets should be completely disassembled and cleaned at this time as well. Acid cleaning should be performed quarterly. All vinyl jumpers and vinyl direct draw lines should be replaced annually. Draught lines may need to be replaced after pouring root beer, fruit- or pepper-flavored beers, sour beers, margaritas or ciders, due to permanent flavor influence. Brewers determine shelf life of their beers based on optimal flavor profile unique to each style. Know how fresh kegs are at time of delivery and how long they can be stored untapped and each breweries’ standard of shelf life once tapped. 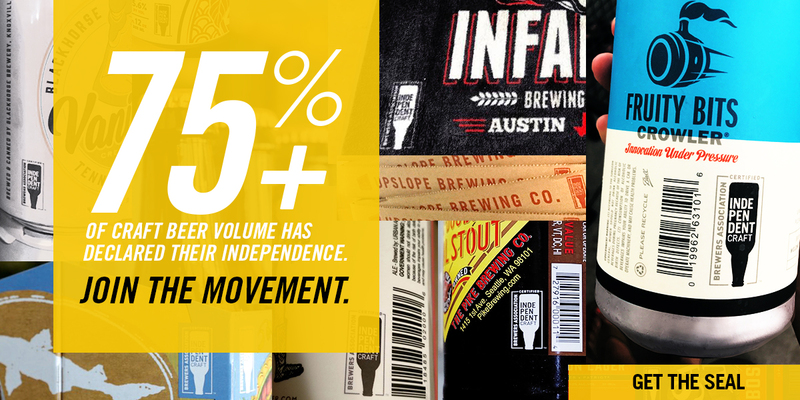 Ask your brewer or distributor representative for this information. Once untapped, you can’t go back! Untapping and retapping is highly discouraged. 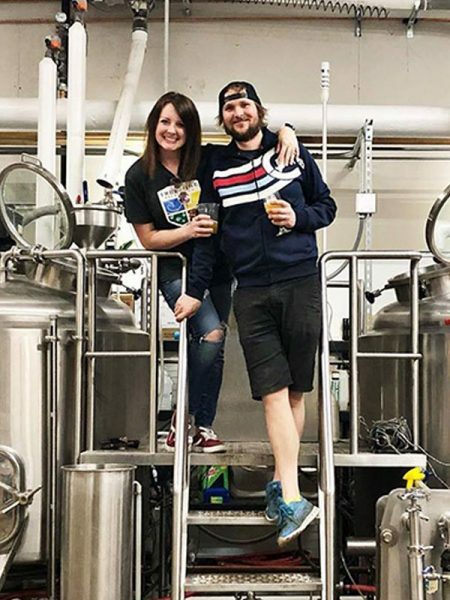 Doing so changes brewery-specified carbonation level of the beer and can result in flat or over-carbonated beer at best and oxidized beer at worst. Never use compressed air! Installer of draft system should help determine best blend of CO2 and N2 (nitrogen) to optimize balance and efficiency of draught pour. A secondary regulator for each beer line gives the advantage of customizing gas balance for different beer styles served. Coupling the right keg to the right line should go without saying, but misconnections happen, so we’re saying it! Contributes to perception of beer as low-grade, commodity beverage. No technical benefits to enhance customer experience and often is too large of a serving size for higher alcohol beers. Instead, choose glassware appropriate for style; size and shape should both be considered for optimal service. Beer-clean: No soil, no oil. Free of visible soil and marks; free of foam-killing residue and lingering aromatics from sanitizer. Never refill a used glass. This is not sanitary. Room temperature glasses are preferred for craft beer to enhance flavor and aroma. Domestic lagers can be enjoyed in chilled glasses, however the glass should be dry prior to chilling to avoid foaming when the beer is introduced to the glass. Frosted glasses contribute to a flavor-blinding yet more filling experience—not conducive to a second round! Pour to form a one-inch collar of foam to maximize visual appeal and aromatic properties. In no instance should a faucet nozzle touch the inside of the glass or become immersed in the beer being poured in order to avoid glassware breakage and contamination transfer. Minimize waste and excessive foaming by pouring from a fully open faucet. For more on draught quality, visit DraughtQuality.org. The BA Insider is a free email publication written by the Market Development Committee. The publication is sent quarterly by the Brewers Association. Each issue covers topics relevant to craft beer distributors. Below you will find the fourth quarter article, which offers 10 key elements to great draught beer.